Another Special BarnCat Radio Mother's Day Special! 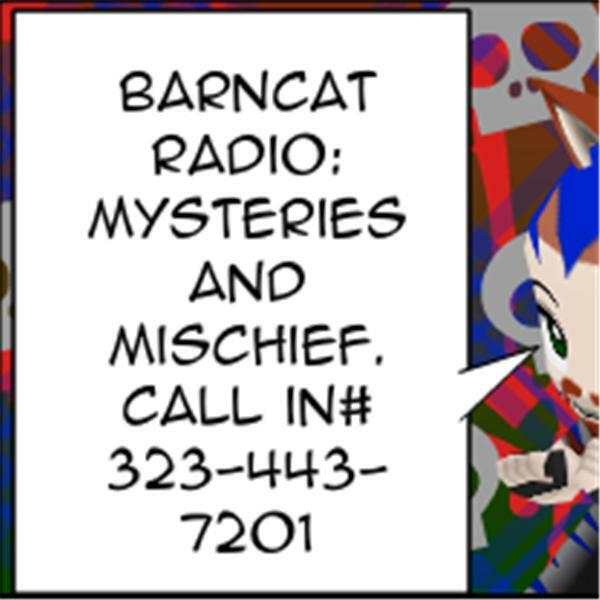 BarnCat Radio's always yearly, none too early, maybe squirrelly Mother's Day Show! Call in and Wish YOUR Mom one, and then for pete's sake call the gal, she worries about you, ya know.